When accessing the https://danielbussius.com website, will learn certain information about you during your visit. Daniel Bussius and In The Mix Promotions, Inc. will not obtain personally-identifying information about you when you visit our site, unless you choose to provide such information to us, nor will such information be sold or otherwise transferred to unaffiliated third parties without the approval of the user at the time of collection. https://danielbussius.com may contain links to many other websites. cannot guarantee the accuracy of information found at any linked site. Links to or from external sites not owned or controlled by do not constitute an endorsement by or any of its employees of the sponsors of these sites or the products or information presented therein. Daniel Bussius and In The Mix Promotions, Inc. is not responsible for any of the opinions or comments posted on https://danielbussius.com. is not a forum for testimonials, however provides testimonials as a means for customers to share their experiences with one another. To protect against abuse, all testimonials appear after they have been reviewed by Daniel Bussius and In The Mix Promotions, Inc. Daniel Bussius and In The Mix Promotions, Inc. may or may not share the opinions, views or commentary of any testimonials on https://danielbussius.com - the opinions are strictly the views of the testimonial source. The testimonials are never intended to make claims that our products and/or services can be used to get rich, make your business successful or prevent it from failure, to make more money, sell more products, improve your life, diagnose, treat, cure, mitigate or prevent any thing at all. Furthermore, if you are reading this (kudos to you kiddo) then this site also cannot prevent or protect you from alien abduction, monsters under your bed or the abominable snowman. Any such claims, implicit or explicit, in any shape or form, have not been tested or evaluated and are for educational purposes only. Daniel Bussius and In The Mix Promotions, Inc. may use software programs to create summary statistics, which are used for such purposes as assessing the number of visitors to the different sections of our site, what information is of most and least interest, determining technical design specifications, and identifying system performance or problem areas. 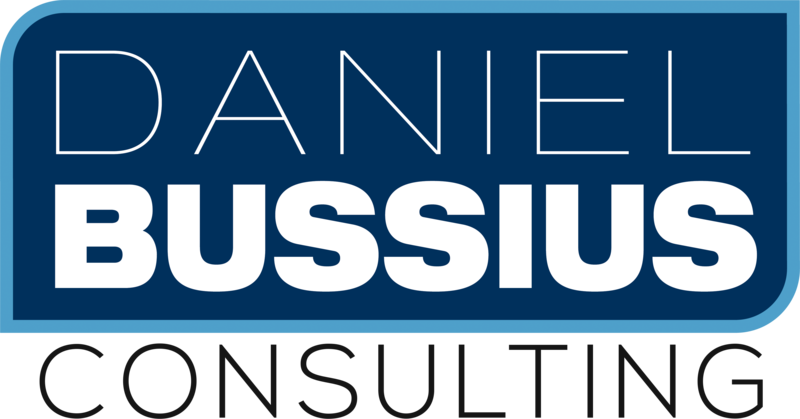 Daniel Bussius and In The Mix Promotions, Inc. makes no representations, warranties, or assurances as to the accuracy, currency or completeness of the content contain on this website or any sites linked to this site. If you have any questions regarding this policy, or your dealings with our website, please contact us here. If you have a super awesome recipe for killer peanut butter cookies then contact us here. If you are trying to sell something then please contact us here.